An effort to stop door-to-door sales in Ontario is gaining momentum with city councillors in two major municipalities calling on the province to impose a ban on the practice. An effort to stop door-to-door sales in Ontario is gaining momentum with city councillors in two major Greater Toronto municipalities calling on the province to impose a ban on the practice. Following a motion by Markham city councillor Colin Campbell on Monday, Mississauga city councillor Karen Ras too has thrown her support behind a plan to call on the provincial government to bring in such a ban. 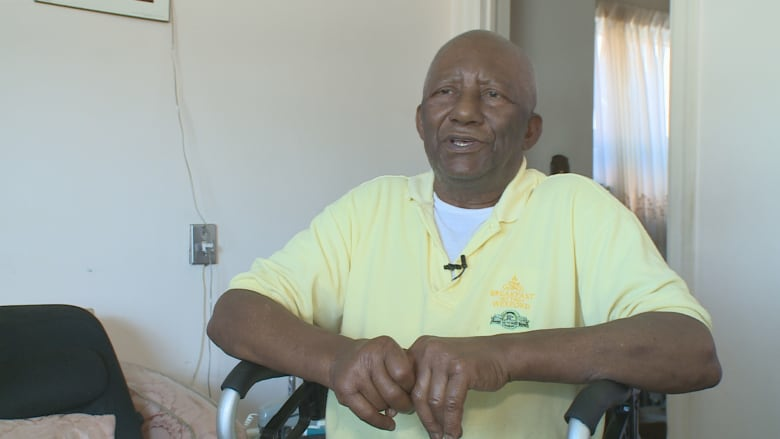 "These people prey on the most vulnerable and it's so disheartening to see that. 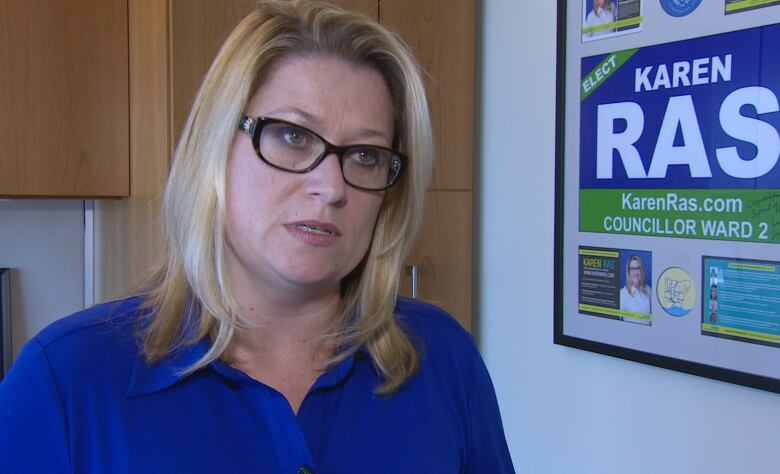 There's got to be a way that we can stop them and it's got to be at the provincial level," Coun. Ras said Monday. Ras wants to take steps to end high-pressure door-to-door sales and is hoping the province will ban companies from going to homes selling products such as water heaters, furnaces and air conditioning units. The ban would not cover all door-to-door solicitation. Charities, for example, would be exempt. 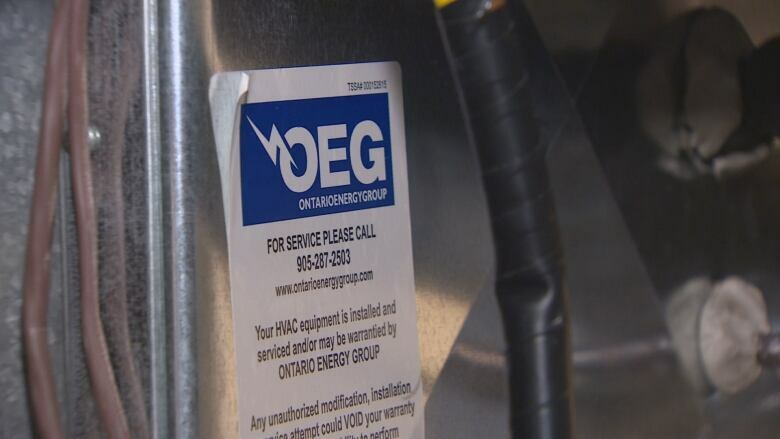 The move comes after more than 140 charges were laid against the Ontario Energy Group (OEG) and its director last week. OEG is accused of violating the Consumer Protection Act following a provincial investigation into hundreds of customer complaints against the door-to-door sales firm. None of the allegations has been proven in court. Desmond Greaves and his partner Mavis Williams are among 20 complainants against OEG. The Etobicoke couple says representatives from the company came to his door in April 2014, telling them they could get them a lower rate on gas. "They gave us a high pitch sales pitch," Greaves said. "It was impossible refuse it, you see." The couple alleges their bills did not in fact drop after they signed the contract. Instead, they say the company took out their heating equipment and began sending them invoices for what they installed. Greaves alleged that when he asked that they return the two-year-old heater he bought for $6,200, they told him it was gone, he alleges. OEG intends to fully defend itself against the allegations in court and "categorically denies any regulatory or civil liability," its lawyers said in a statement. "With respect to the current charges under the Consumer Protection Act, as these matters are before the court, it would inappropriate and prejudicial to comment further." The Minister for Government and Consumer Services David Orazietti says he has heard such complaints and isn't ruling out a ban. "I know there have been many concerns that have been raised around individuals that have presented themselves at the door for consumers that have not been upfront with consumers," Orazietti told CBC News. A ban would add to the province's efforts to address consumer concerns. Two years ago, Ontario passed legislation extending the cooling off period for consumers to change their minds after signing a new water heater or heating and cooling contract. But critics say that isn't enough. "There needs to be something done. A blanket approach to any sort of predatory sale needs to be regulated very, very aggressively," NDP critic for government and consumer services Jagmeet Singh said Monday. "People are being exploited and it's unacceptable."